From birdwatching in the Galapagos Islands to hiking and ziplining in the mountains near Salt Lake City, 2014 has been a pretty good year. It's been a good year in books, too. 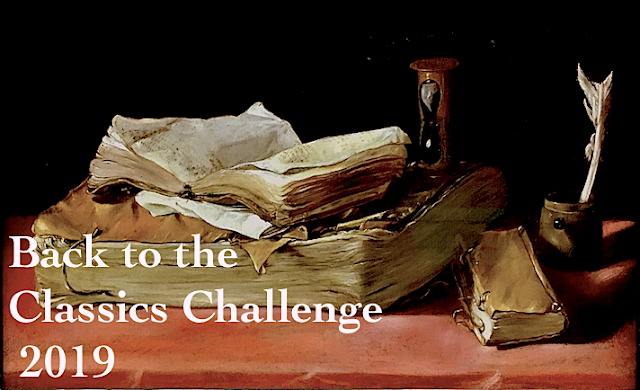 I completed two fun reading challenges: What's in a Name and R.I.P. IX; I read 11 of the 12 classics on my list; and I got 'blackout' on my Reading Bingo card. I didn't read as many non-fiction books as I originally hoped to (only 9), and I also didn't get the number of unread books on my shelves below 20 (currently my shelves sport 38 TBR books), but other than that I did okay. 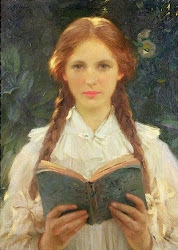 I read twice as many books by women as by men; I also read more mystery/suspense and supernatural fiction than any other kind. My least read genre: (surprisingly) chic lit/romance. 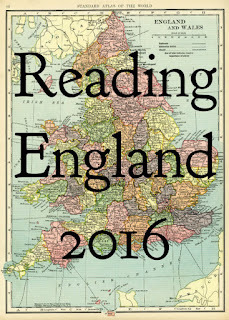 (See my previous post for a list of my favorite reads in 2014.) As for new authors, I read twice as many new-to-me authors this year than authors I already knew. To everyone who read my blog this year, and especially to all those who took the time to comment, THANK YOU! You're the best. I read a lot of books that I really liked and some that I loved. I hope your holidays are merry and bright and filled with the love of family and friends. 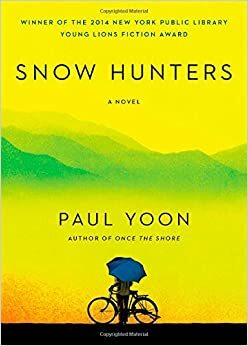 Snow Hunters is the quiet story of Yohan, a North Korean soldier who defects to Brazil rather than return home to North Korea after the war. Can you imagine? Brazil is so different from Korea. Without knowing the language or understanding the culture, Yohan becomes an apprentice to a Japanese tailor and slowly makes a new life for himself in this strange new country. "In the harbor, crates hung suspended in the air. Birds circled them. The sea was clear. It moved toward him and faded and (Yohan) felt the time that had passed and his time here. He thought that he had made the best of it all, that he had worked and made a living, and he felt the contentment of that. He thought of what the years would bring, what sort of life was left in him. ... (And) he wondered what choice there was in what was remembered; and what was forgotten." This beautifully written book is a story of hope, second chances, and overcoming past sorrows. I loved the glimpses of Yohan's experiences as a soldier and prisoner of war in Korea set alongside his current experiences in Brazil and the kind people he meets and befriends. This isn't a long novel, only 196 pages, but each sentence is thoughtfully crafted, each word carefully chosen. I savored every page. And to think, if I hadn't been browsing the Y shelf at the library I never would have known it existed. Here's to the letter Y! Keen Intellect and Open Mind. Summary & Thoughts: Intrepid and feisty Abigail Rook answers this ad on her second day in New Fiddleham and becomes Mr. R.F. Jackaby's latest assistant. Her new boss has an extraordinary investigative gift--think Sherlock Holmes with a supernatural twist. Their case is not a simple murder. 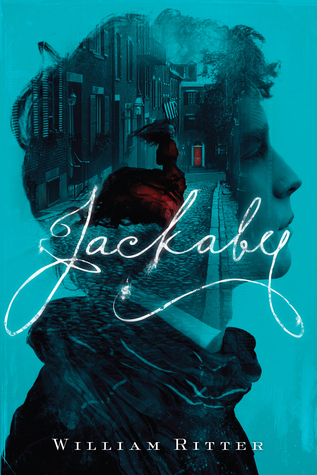 (Nothing with Jackaby ever is.) Abigail is about to encounter more of the unexplained and strange than she ever knew existed. She's a great character, and so is Jackaby. 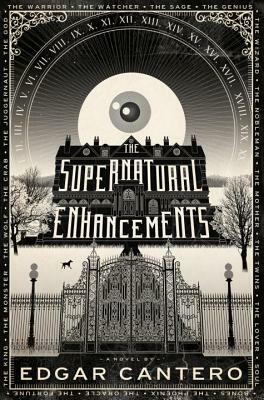 In fact, I loved everything about this book: the unexpected mystery, the humor, the rich writing, Jackaby's ghostly roommate, even Charlie Cane, the young police officer who's not what he seems. I can't wait for Jackaby's and Abigail's next case! Thoughts: Axton House is eerie and full of secrets. The last owner leapt to his death out of a third-story window; the new owner is having strange dreams and seeing ghostly shadows in the bathroom. Is it because of the ritual performed every December 21st by members of a secret society, or something else? Reading this book is like piecing together a puzzle without knowing the final picture. I love how it's narrated through a series of letters, journal entries, newspaper clippings, notes, and cryptic ciphers. There's a slow building of suspense in this gothic mystery, like deciphering a code without the key. The ending, by comparison, is quick, unexpected, and felt a little too abrupt. But I still liked this book. and they things they claim are junk. You'll find what you need to find. It's supposed to be a relaxing New Age health resort on the west coast of Iceland, but Jonas Juliusson, the new owner, thinks it's haunted. So he calls in his lawyer, Thora Gudmundsdottir, to come investigate. But Thora's investigation quickly takes a dark turn when the young architect working at the resort is murdered on the beach and found naked, beaten, and with pins stuck in the souls of her feet. Now Jonas is one of the prime suspects. Thora, along with her German boyfriend, Matthew Reich, must act quickly to find out who the real murderer is before it's too late. 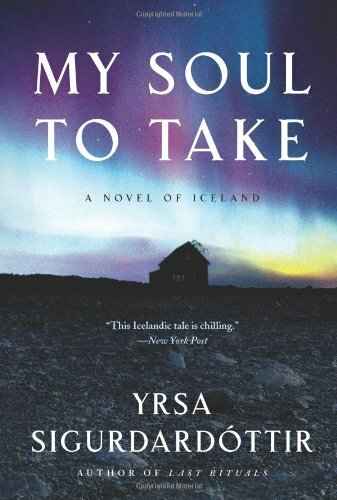 My Soul To Take by Yrsa Sigurdardottir is Nordic crime fiction at its best. There's something haunting about it. Sigurdardottir expertly weaves Iceland's unique culture and history into a deliciously compelling mystery. And Thora and Matthew are great characters; they also appear in Sigurdardottir's first novel, Last Rituals, which is a much darker and more disturbing mystery. I liked this novel better. It's fun and fast-paced and will keep you guessing until the very end. "What, after all, would life be without puzzling death?" It's Christmastime and Buckshaw is abuzz with excitement. A film crew has arrived at the de Luce family home to shoot a movie starring the famous Phyllis Wyvern. While there, Phyllis agrees to give a benefit performance at Buckshaw for the local villagers; the whole town comes to Buckshaw to see her play Juliet one last time. As always, eleven-year-old Flavia de Luce is right in the middle of everything, from pestering the film crew (and her sisters! 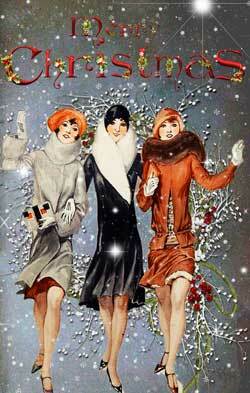 ), to concocting her own homemade fireworks, to setting a trap on Christmas Eve to catch Father Christmas. All her plans change when one of their visitors turns up dead. Everyone is suspect. With a blizzard outside and a murderer within, it's up to Flavia (and Inspector Hewitt) to figure out who did it. What a perfect December mystery. 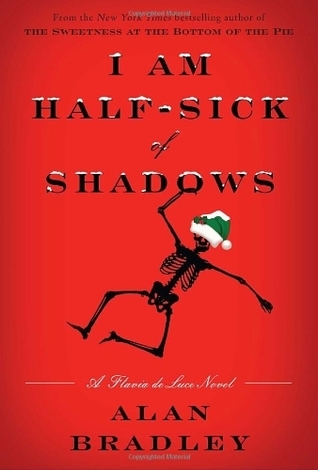 I think Alan Bradley's I Am Half-Sick of Shadows is my favorite Flavia de Luce novel so far. Flavia is as delightfully incorrigible as ever. Her plans to trap Father Christmas and prove his existence made me laugh, and I loved how she puzzled out the who and why of this Christmas murder. This is definitely a fun yuletime read. Lately my library books have been coming between me and the books that I own. I love going to the library, but always having a stack of library books on hand keeps me from reading anything else. (I blame those pesky due dates.) So, when Lory at The Emerald City Book Review suggested going an entire month without checking out any library books at all I thought it was a great idea. Check it out! 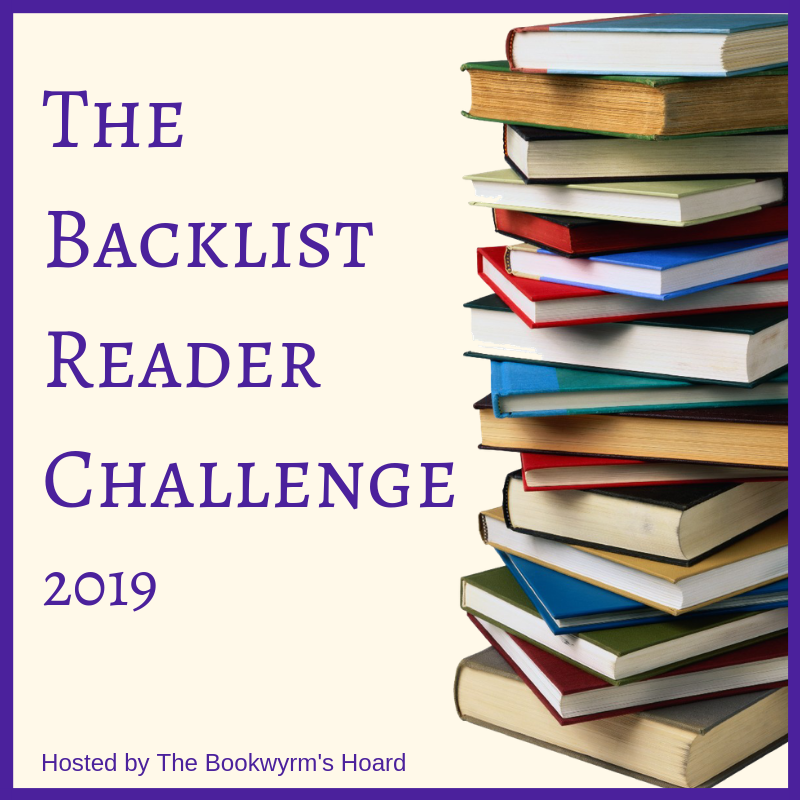 One whole month to read (and re-read) books from my own shelves; one month to whittle away at my TBR pile with no library books getting in the way. What a great way to start the new year. My only problem will be in deciding which of my books to read first. Feel free to join in and enjoy a library-free January.